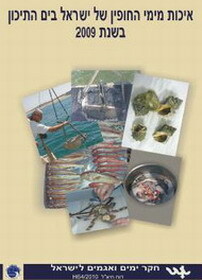 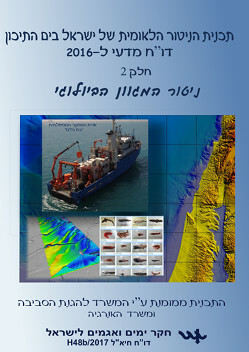 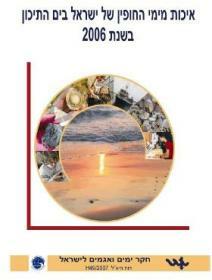 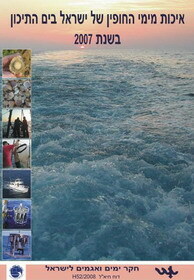 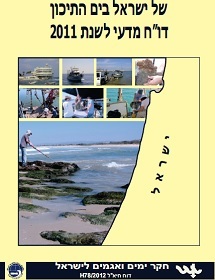 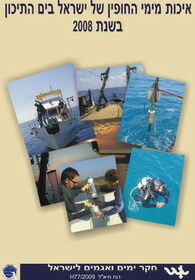 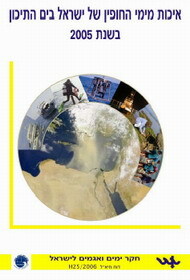 These reports present information on the environmental quality of Israel’s Mediterranean coastal waters in the years 2003-2017, based on the National Marine Environmental Monitoring Program (NMEMP) and related activities carried out by the National Institute of Oceanography of Israel Oceanographic and Limnological Research (IOLR).The report also presents trends of environmental changes based on analysis of long-term monitoring data. 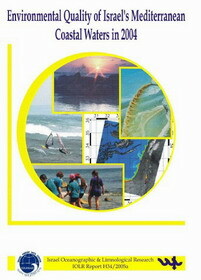 The NMEMP is guided by the Marine and Coastal Environment Division of the Ministry of Environment. 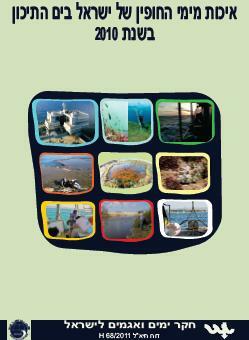 The aim of the program is to provide a scientific basis for decision making with regard to protection of the marine environment, including enforcement of the provisions of national legislation and international conventions.